Jefferson School is excited to host a Scholastic Book Fair in our new Library! The Book Fair starts next week! Students will shop with teachers during classes the week of March 7th. 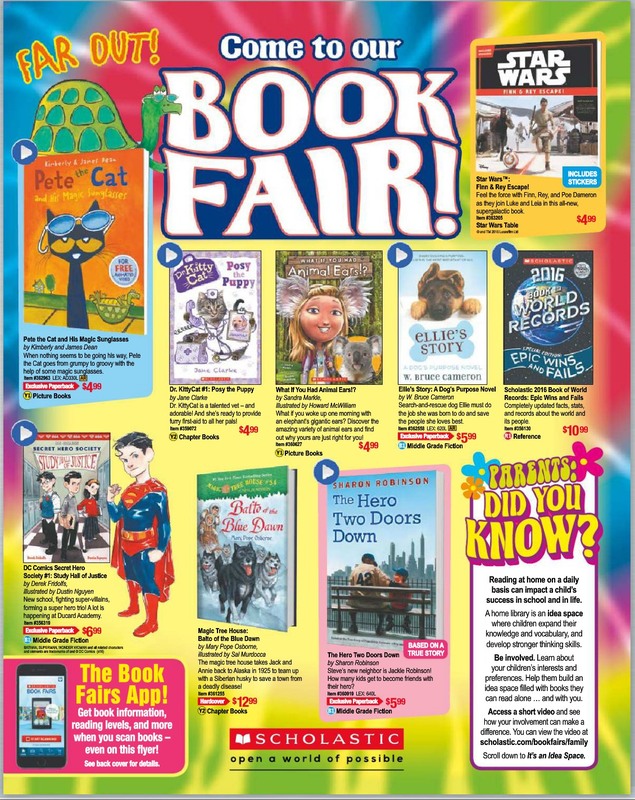 The Book Fair will be open to students and parents on Monday, March 14th from Noon – 4:10, and again on Tuesday, March 15th (Conference Day!) from 9:30 am – 7:30 pm! Please click on the flyer below for a preview of our Book Fair!